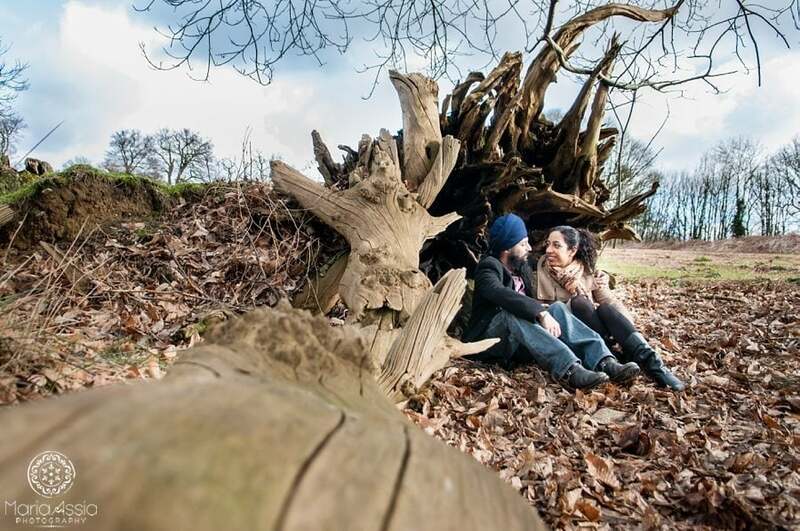 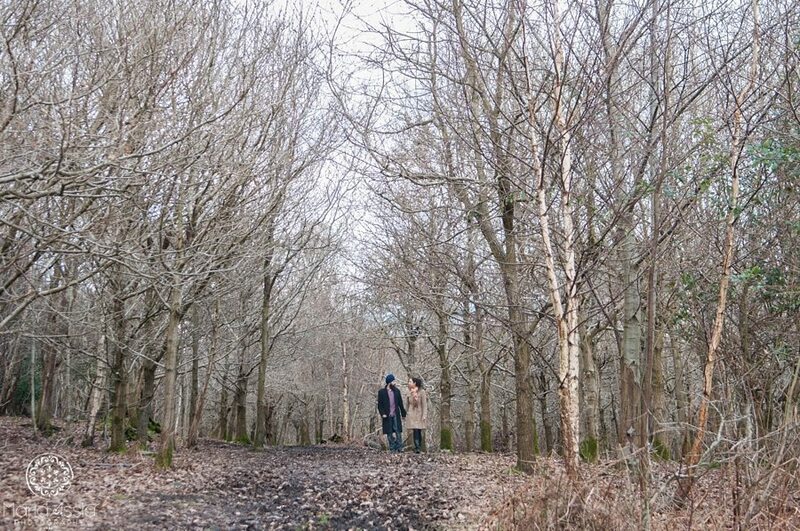 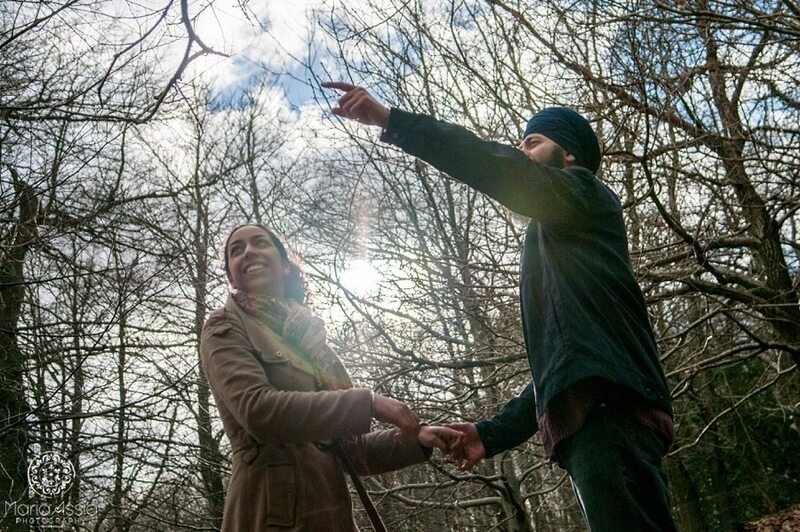 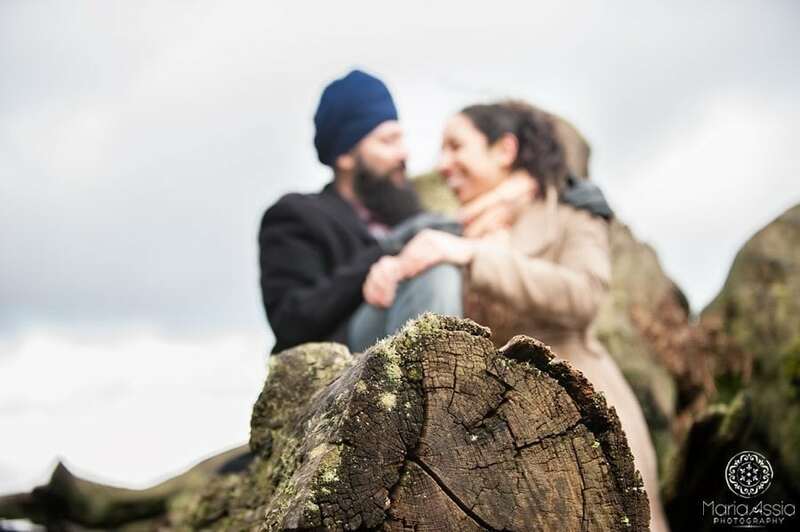 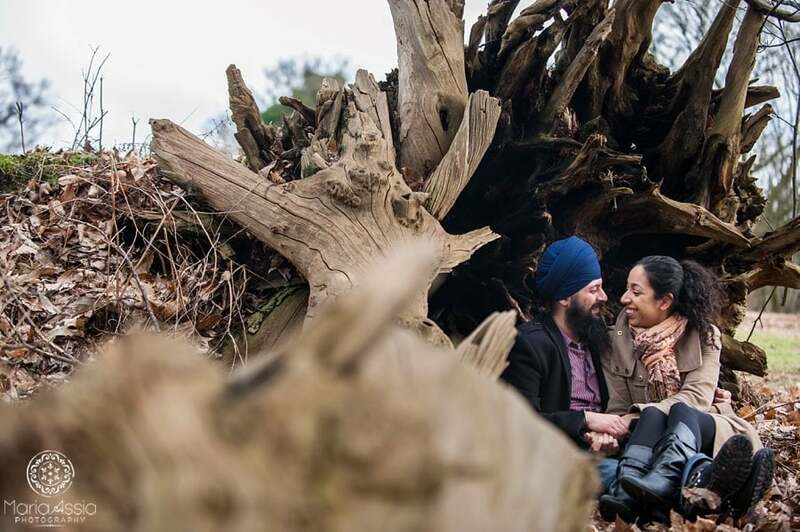 We quickly discussed the kind of location that would suit their personalities and agreed to meet at the wild side of Knole Park in Sevenoaks, Kent a few days later. 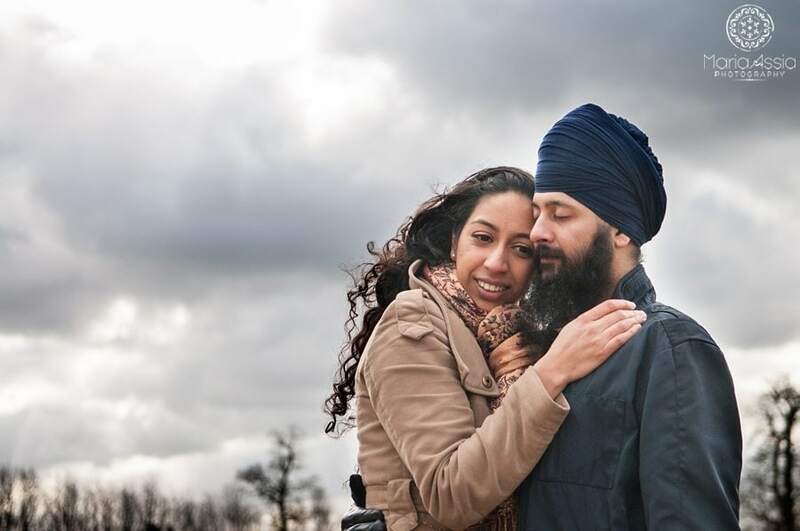 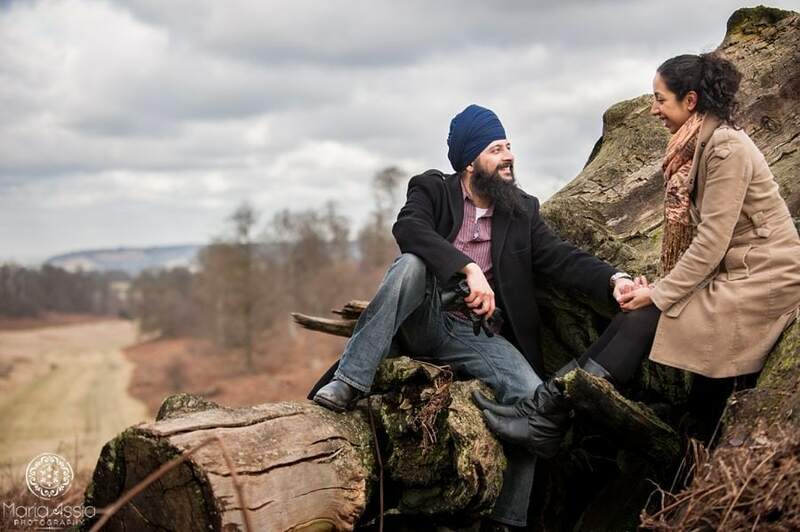 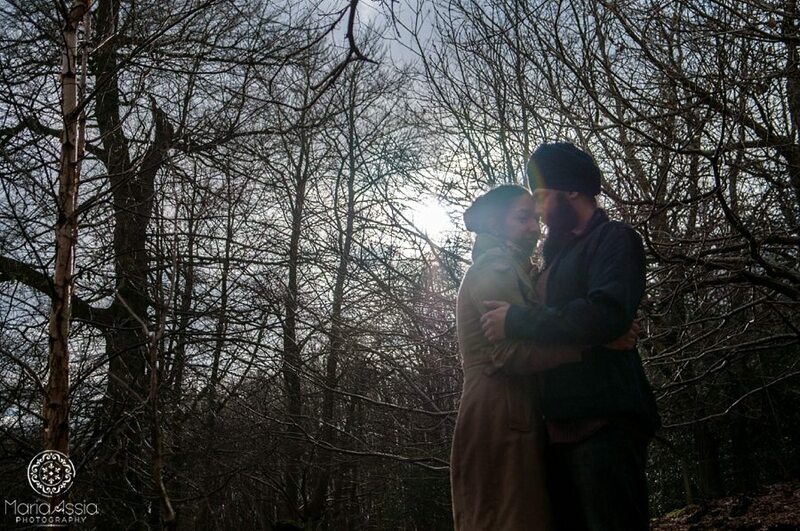 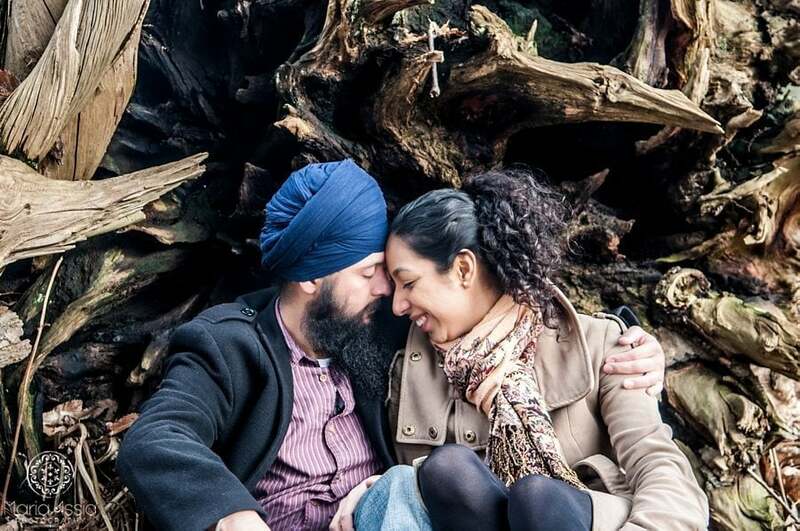 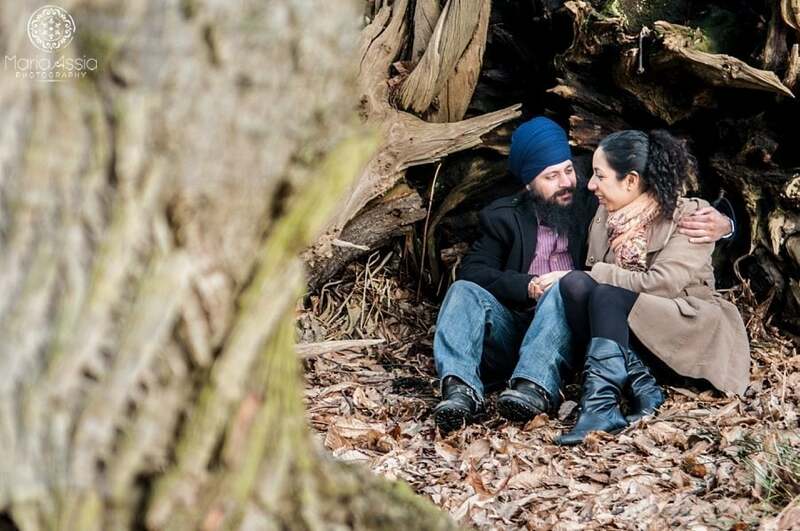 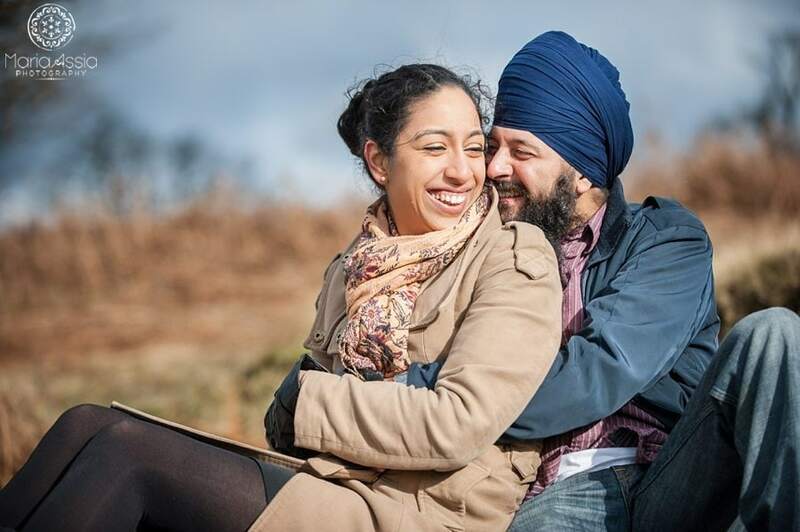 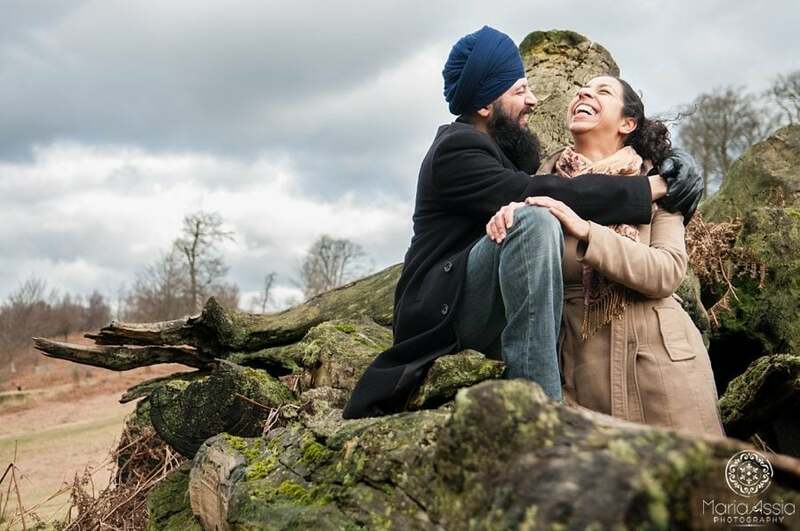 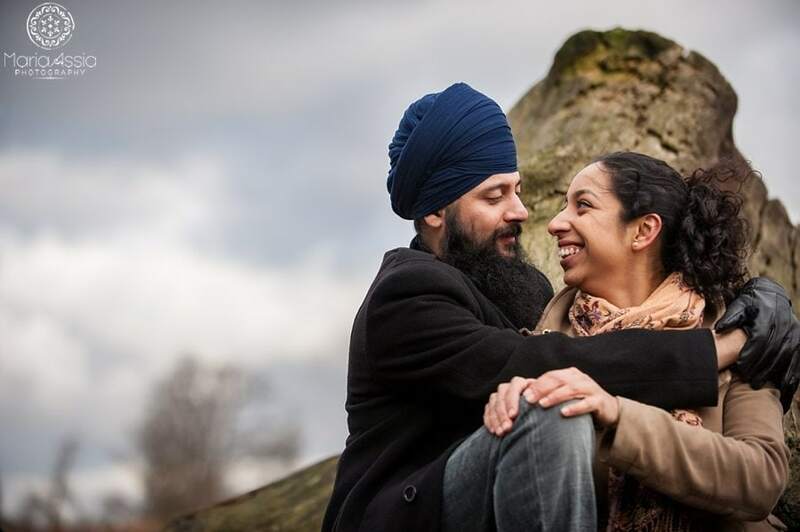 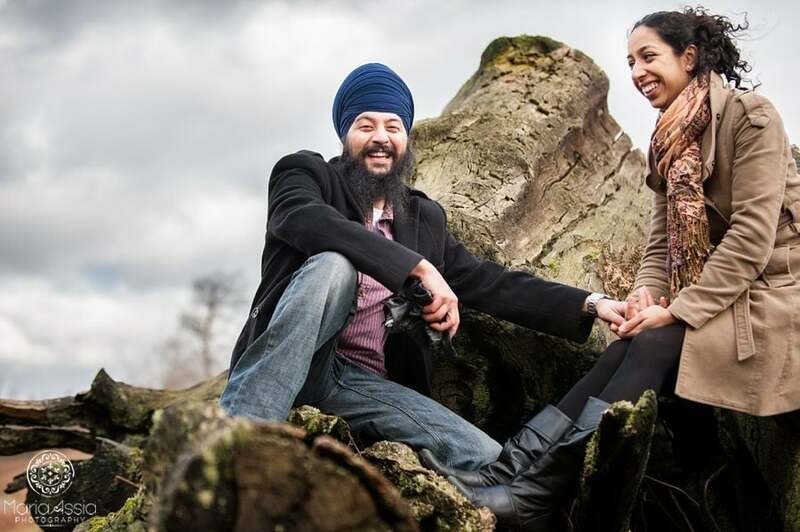 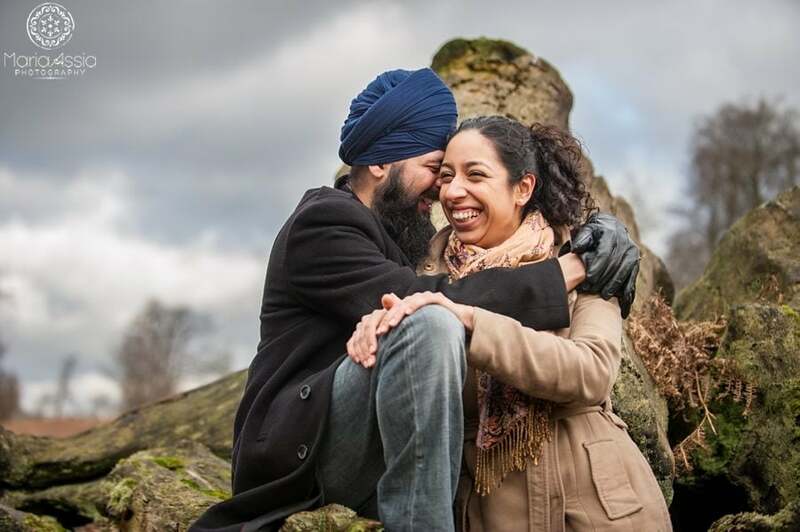 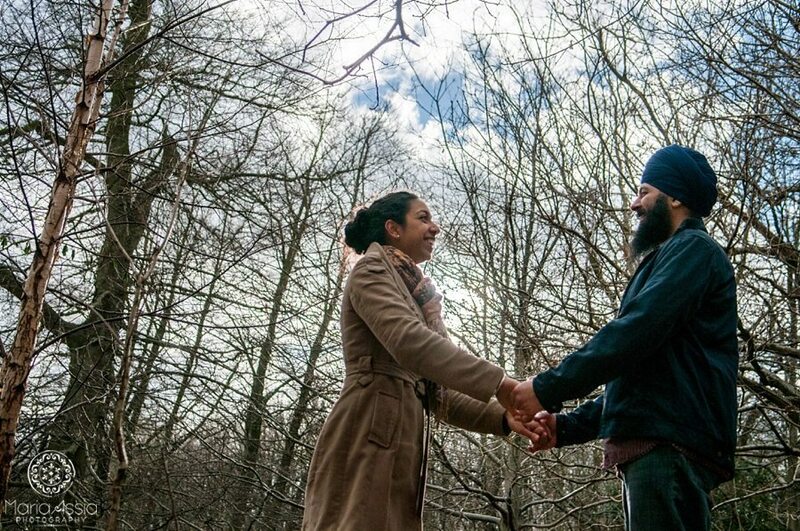 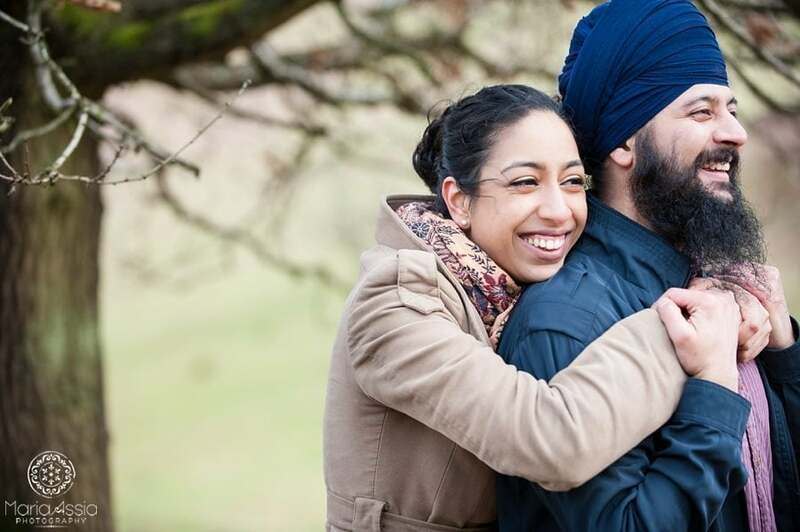 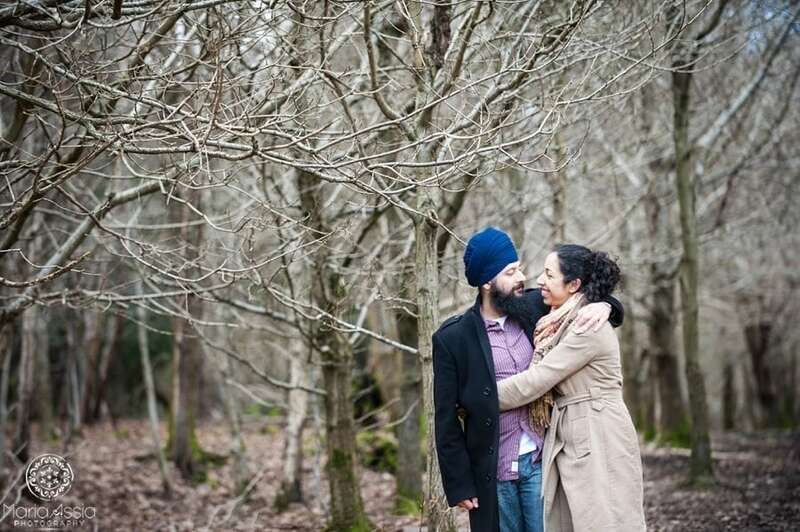 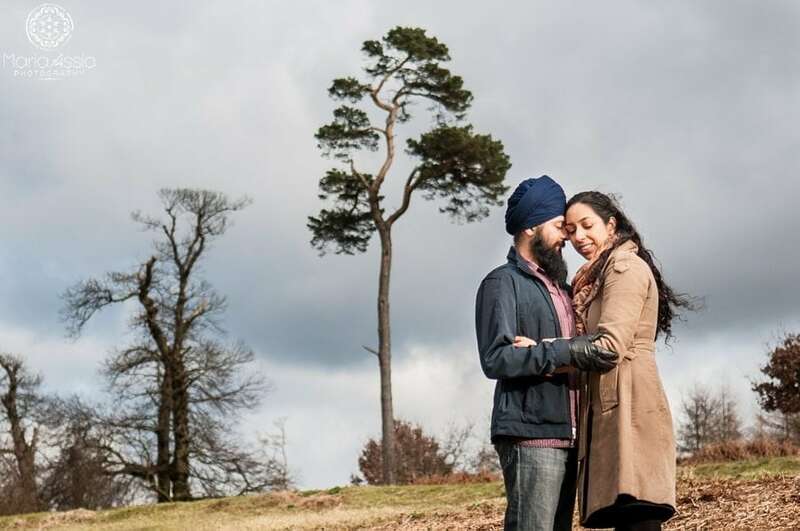 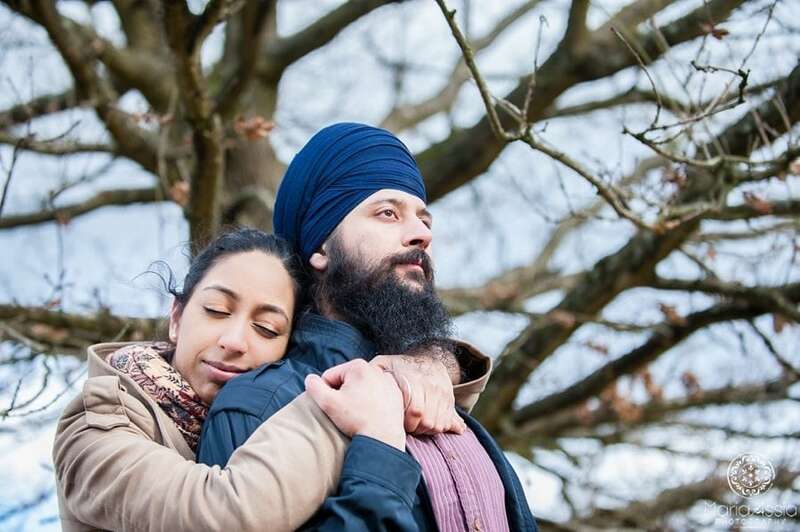 There will be hundreds of people attending their Sikh wedding ceremony, so I wanted to capture a set of engagement images for them that would preempt the joy of the day. 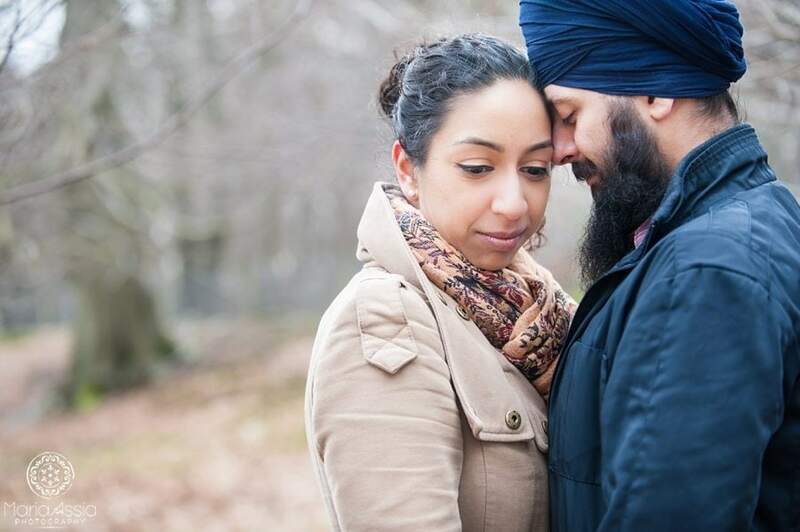 I love these pre-wedding images and I hope you will too. 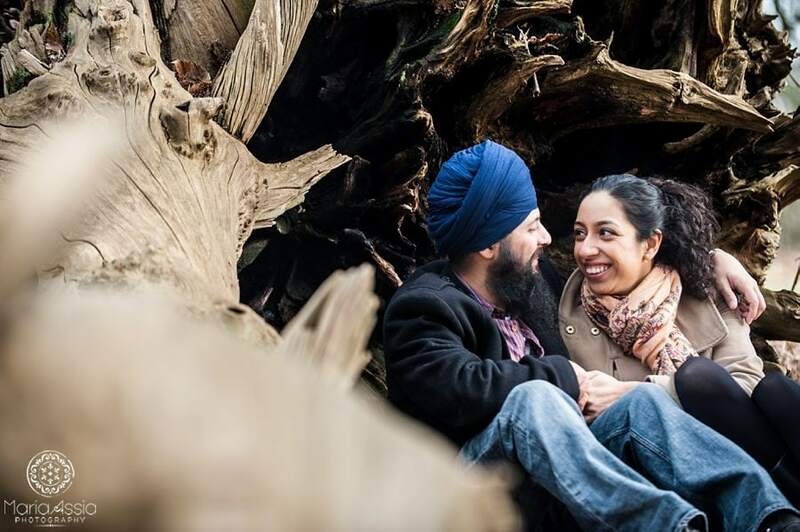 Congratulations to Harmunn and Harmeet! 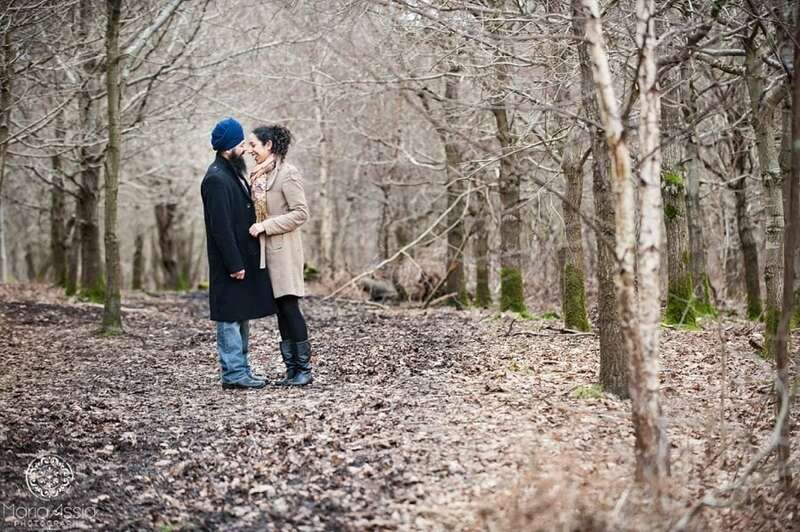 Very cute shoot! 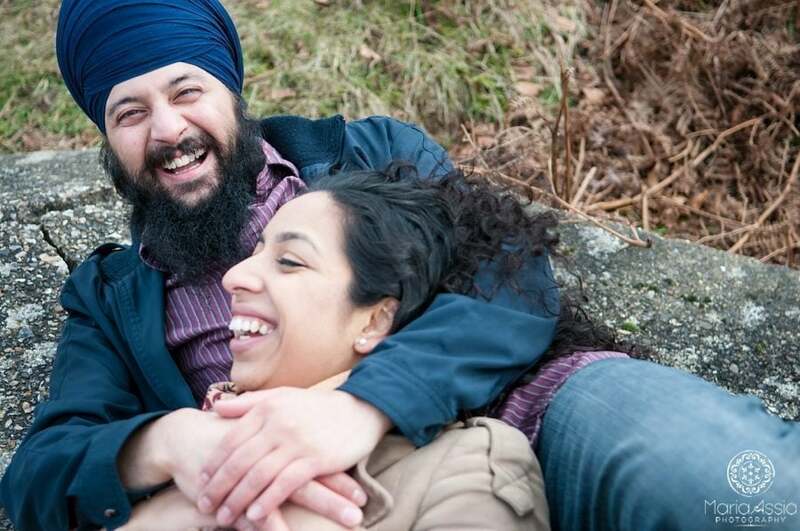 Love all the giggles!